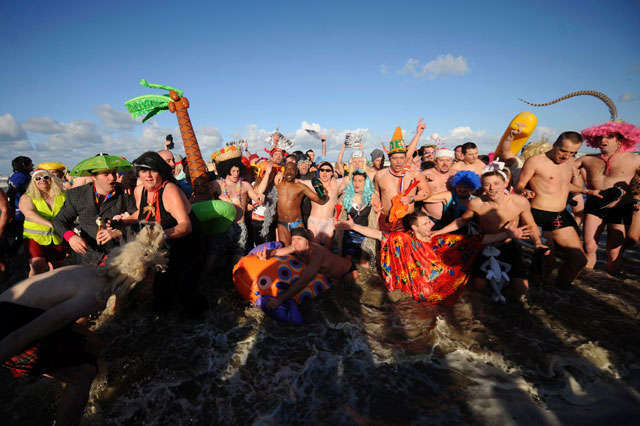 Revelers go for a New Year's Day swim in Malo-les-Bains, northern France, January 1, 2010. Photo: Reuters. For the Toronto Sun's gallery of New Year's Day plunges around the world, click on the bathers. Now that Dallas, Texas, has water coming in from Lake Fork Reservoir, it is fighting the US Fish and Wildlife Service over yet another proposed water source, Lake Fastril, reports the Dallas Morning News. The service wants to create a wildlife preserve on the Neches River in Cherokee and Anderson County while the city wants a reservoir. 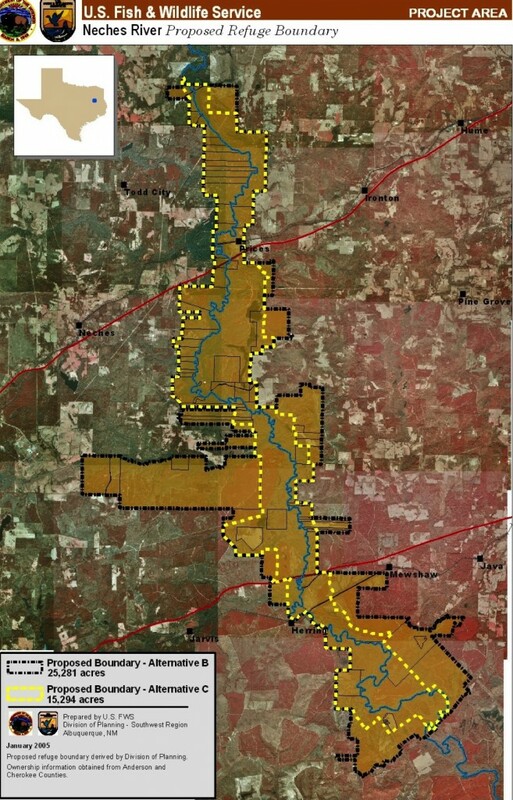 Click on the image for the USFWS proposal for the North Neches River National Wildlife Refuge. Click on the Janice Bezanson quote (right) for the Dallas Morning News story. Source: US Bureau of Reclamation / Nebraska Game and Parks Commission. 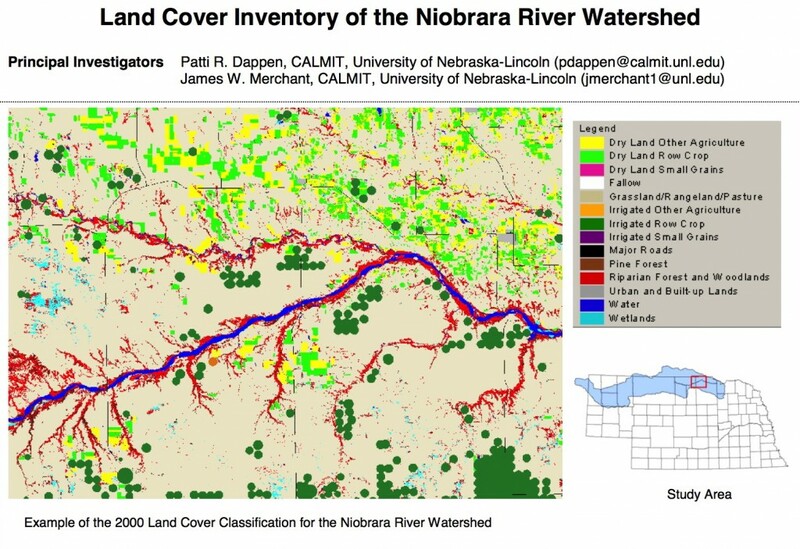 Click on the map to be taken to the Niobrara River Watershed land cover classification data sheet. On December 30, 2009, the US Postal Service unveiled its new stamps for 2010. The "Hawaiian Rain Forest" by painter John Dawson is the twelfth in the Nature of America series. It will be released in August. 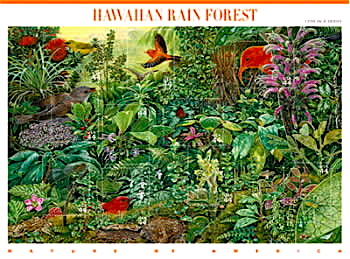 For more information about the 2010 stamp releases, click on the rain forest. 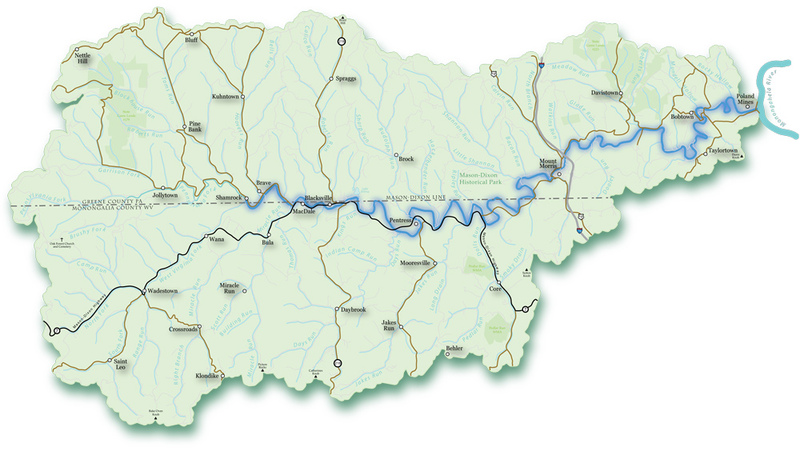 Dunkard Creek, a 35-mile-long waterway that runs along the southwest border of Pennsylvania and West Virginia. Click on the image to be taken to an account of the fish kill from the Sierra Club's Allegheny Group chapter. Chemicals from hydraulic fracturing are a suspected cause. Lake Okeechobee, meaning 'Big Water' in the Seminole language. 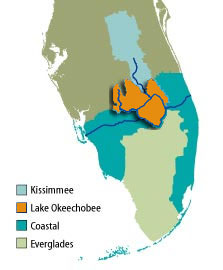 Map: South Florida Water Management District. Click on the map to be taken to the district's website. 1/3/2009, 6.48pm: This post has been updated on the day of publication. 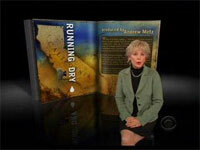 The 2010 rain forest stamp and photo of Lesley Stahl were added along with the links to the Waterlibrarian’s Blog and “Idle calculations” from On the public record.